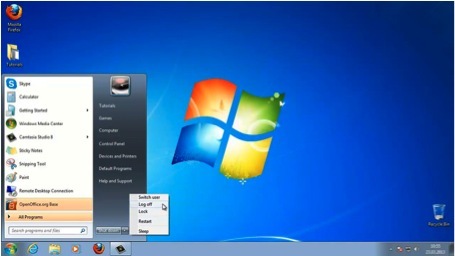 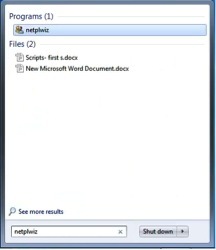 In this tutorial you will learn how to auto log in into Windows. 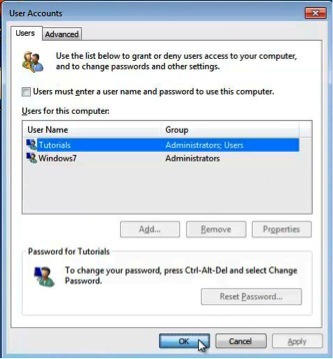 This will load the Advanced-User-Accounts applet in Control Panel. 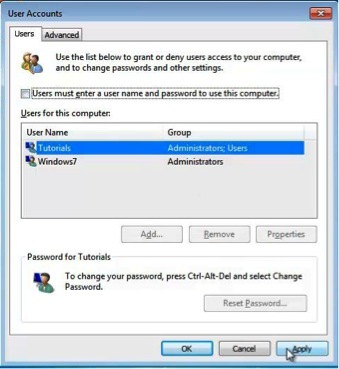 Step 2: – Deselect the „Users must enter a username” checkbox found at the top of the Users tab. 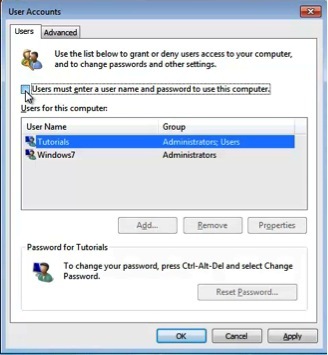 Step 4: – Insert credentials – username and password – when prompted. 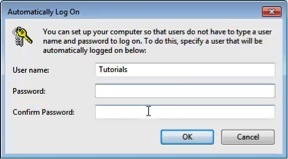 Click OK .
Windows will now log on automatically everytime your computer will start.